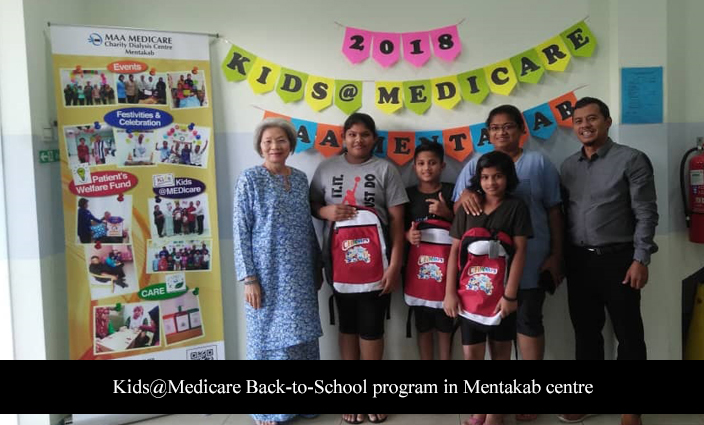 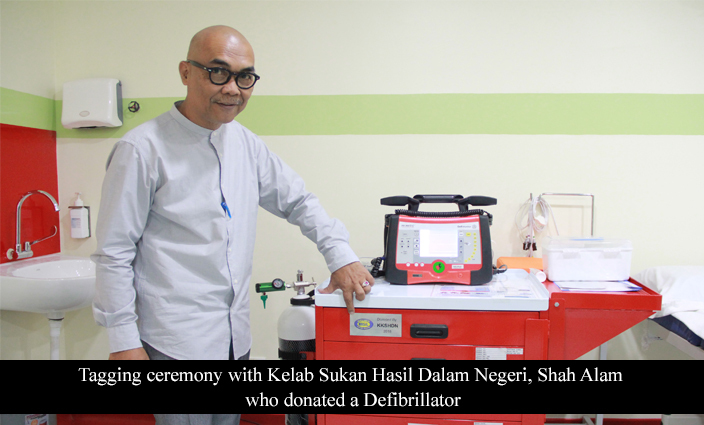 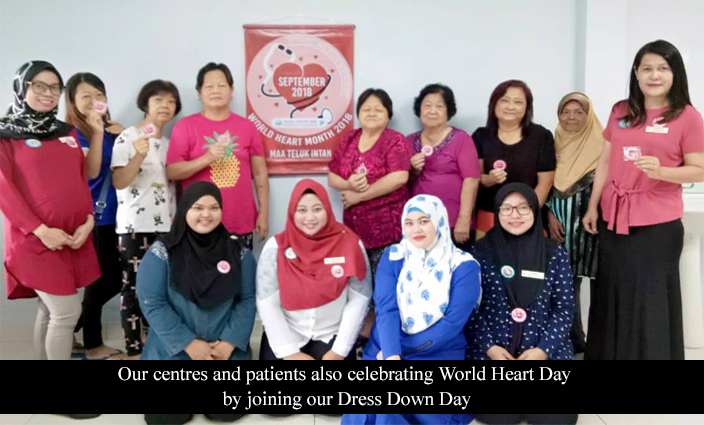 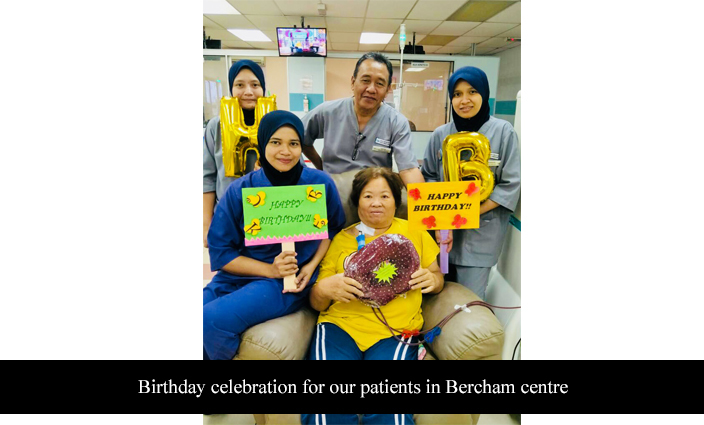 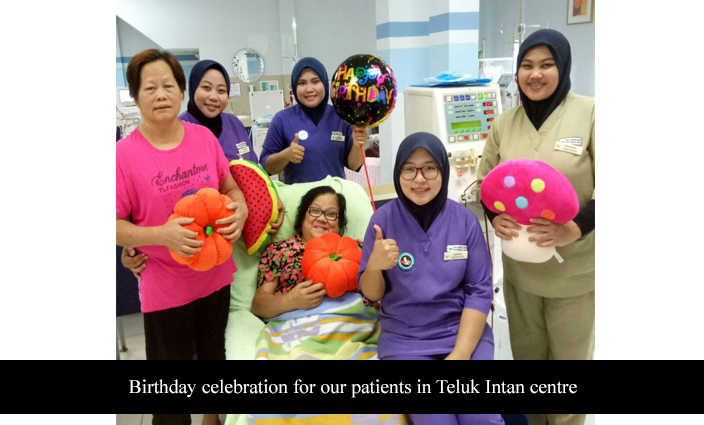 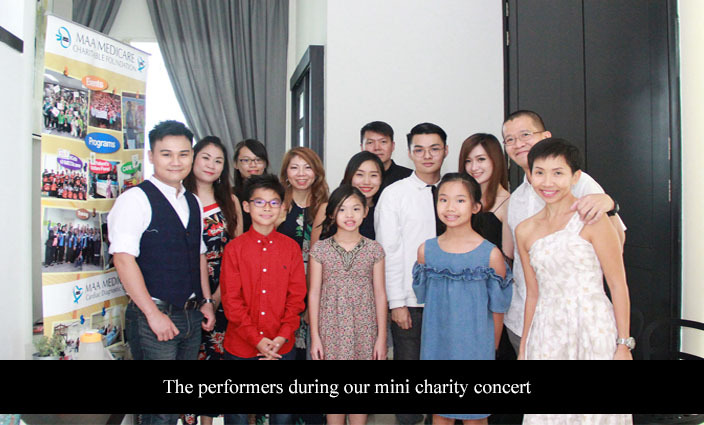 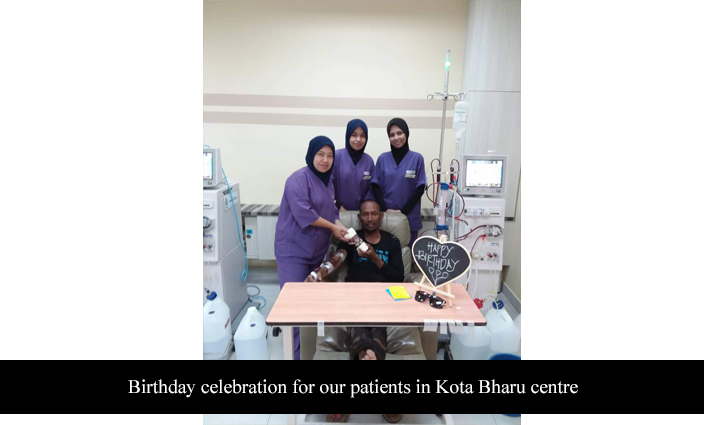 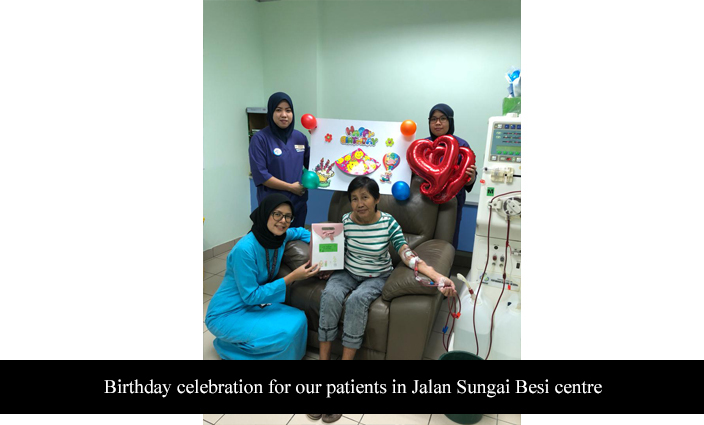 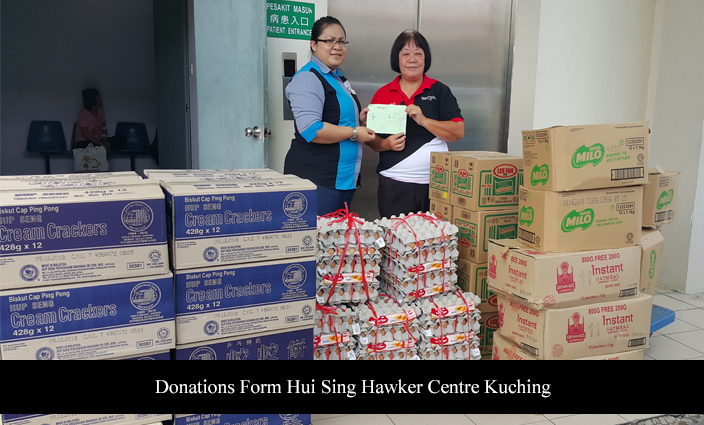 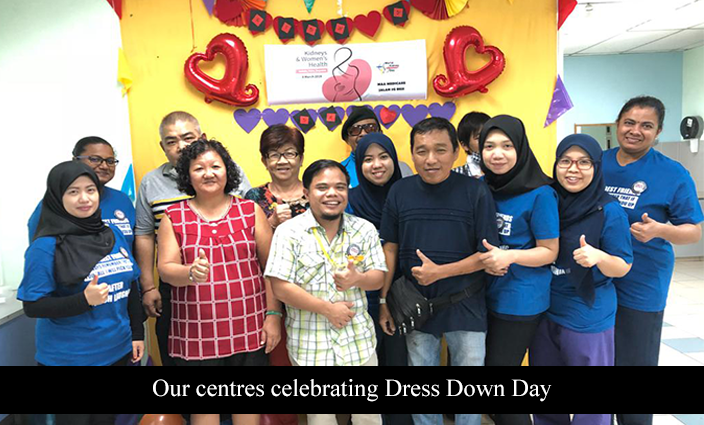 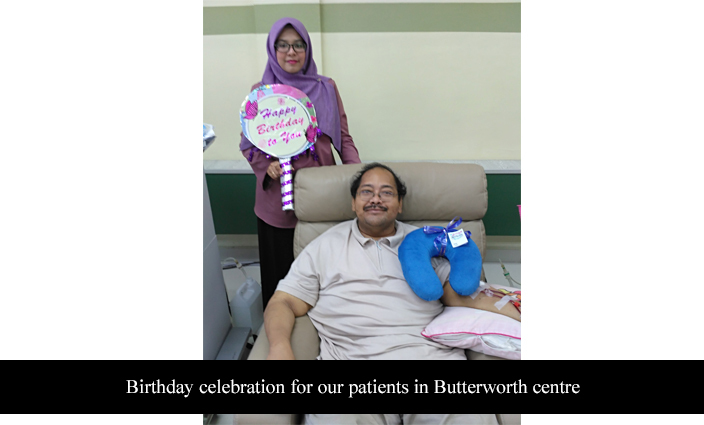 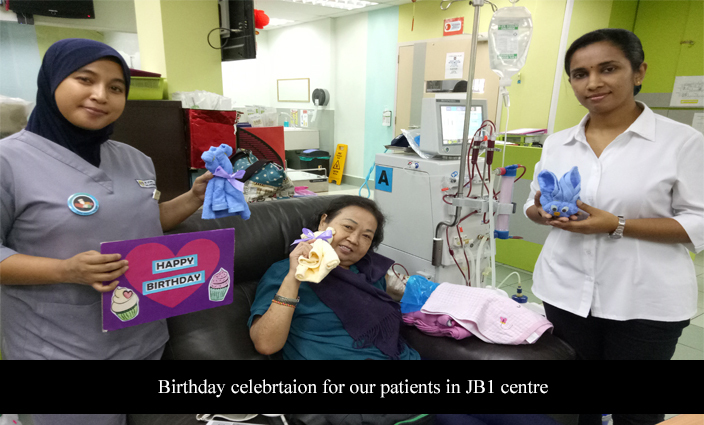 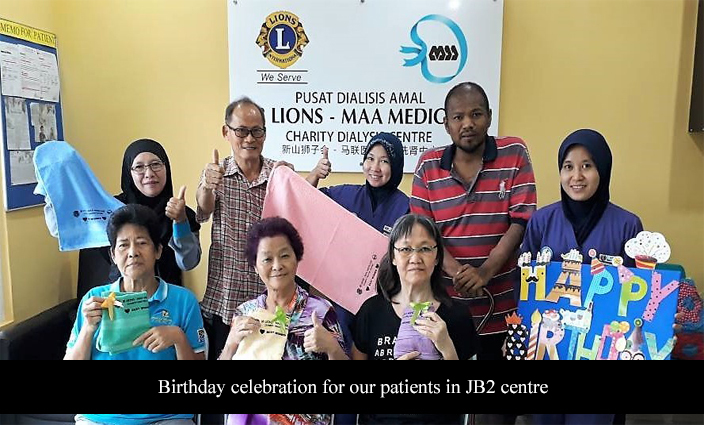 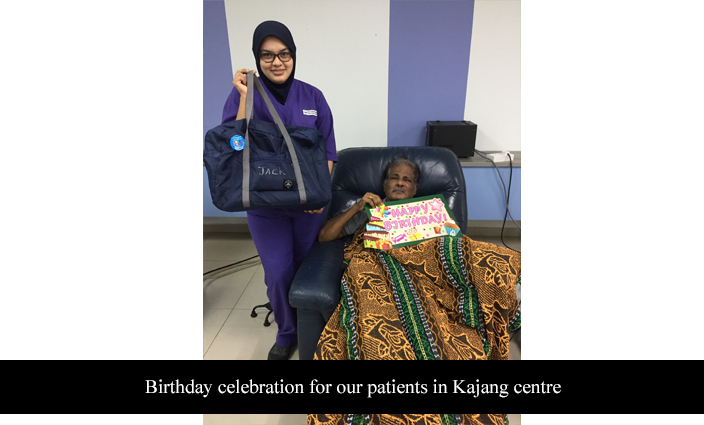 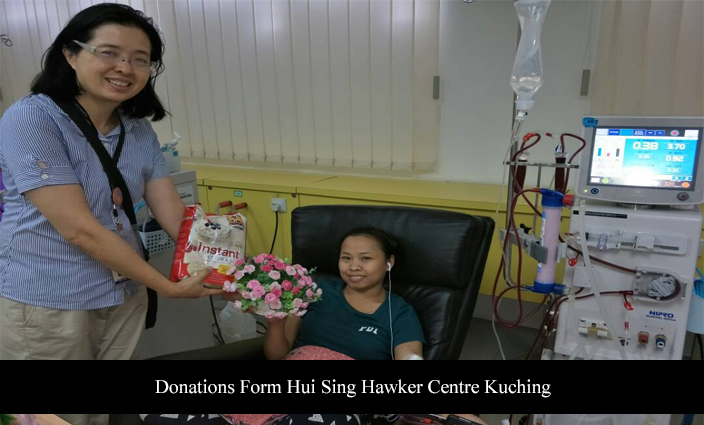 A look back at the happenings throughout all 12 centres in 2018 as we celebrate another year of "Saving Lives, Together". 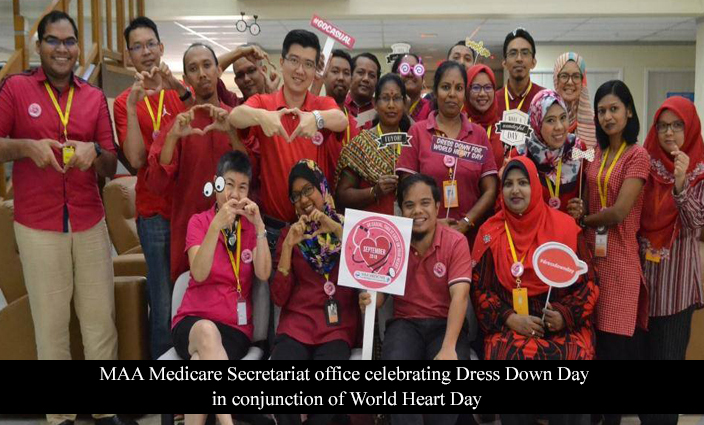 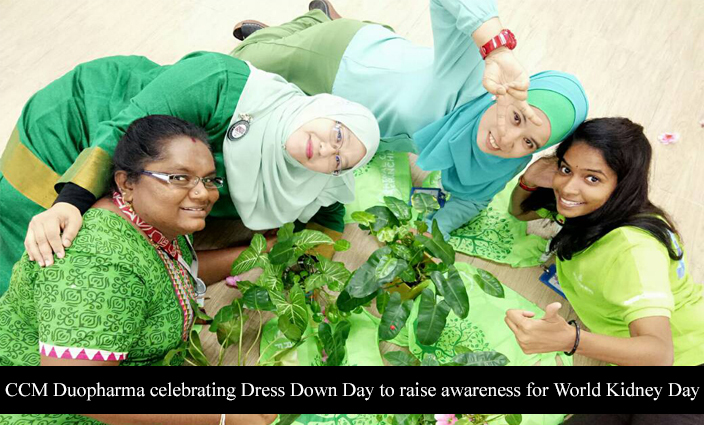 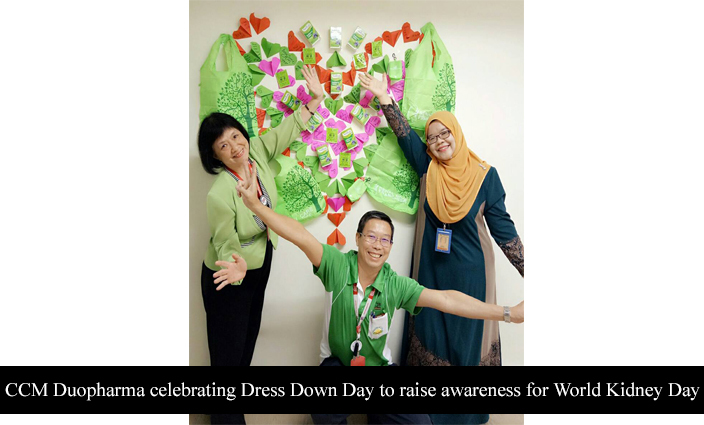 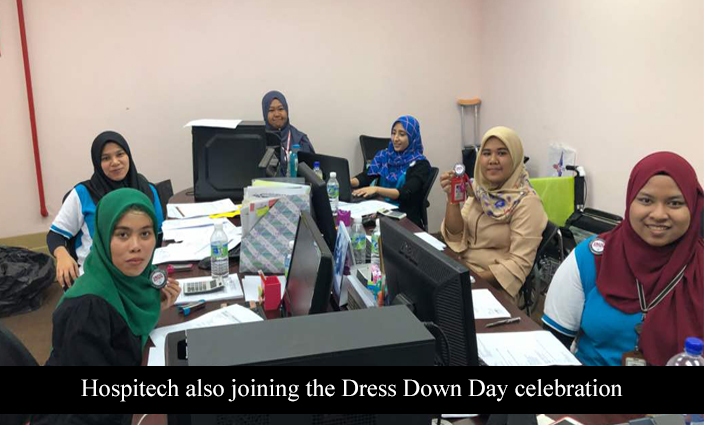 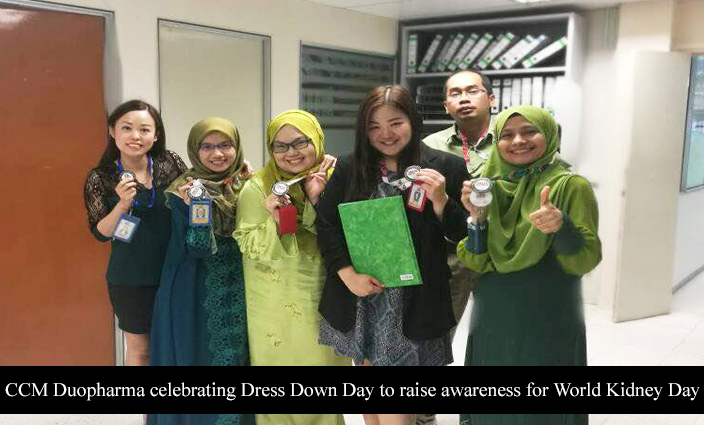 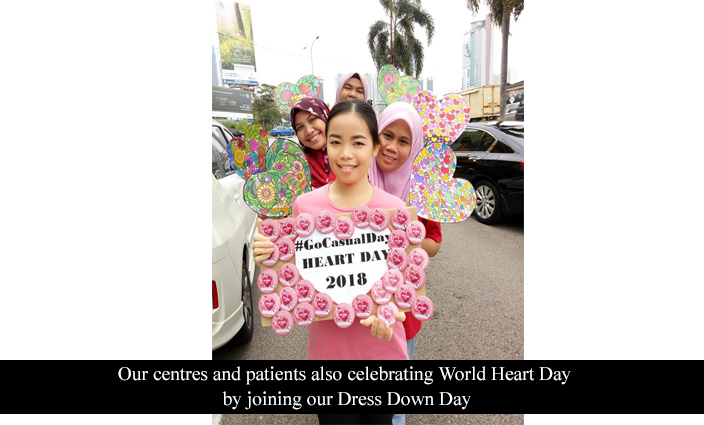 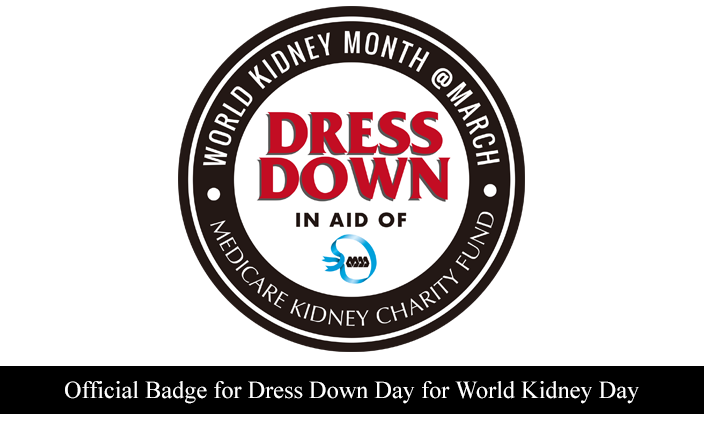 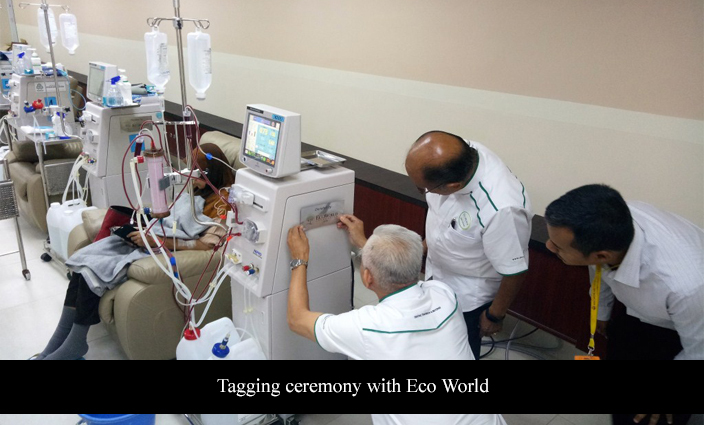 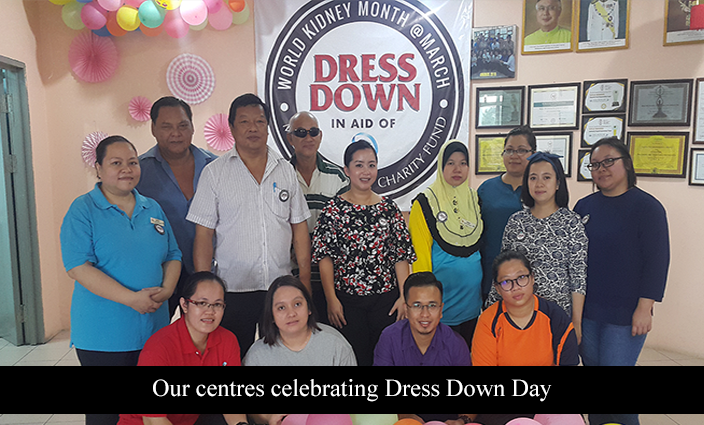 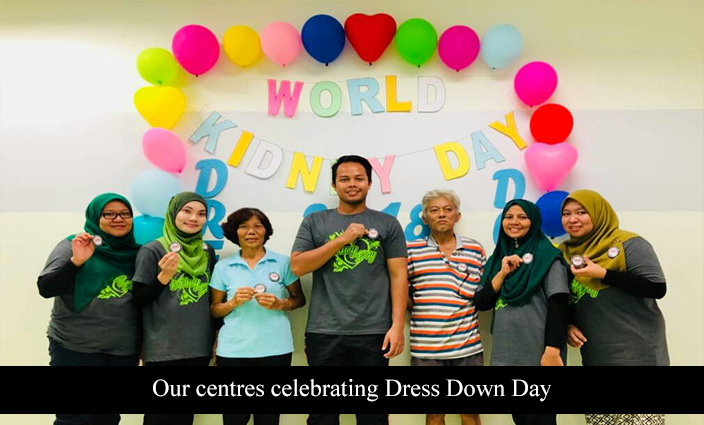 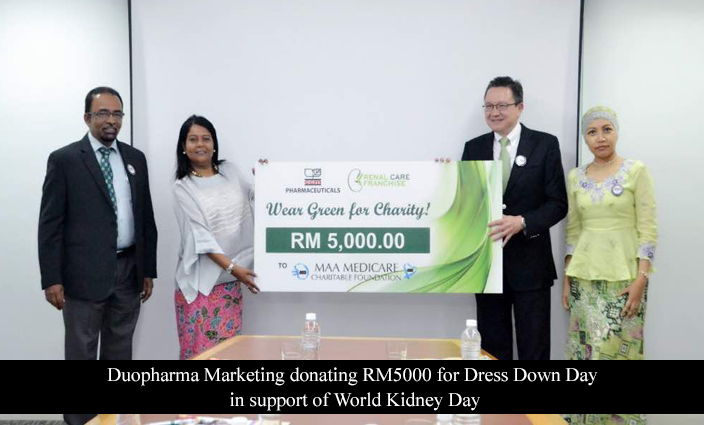 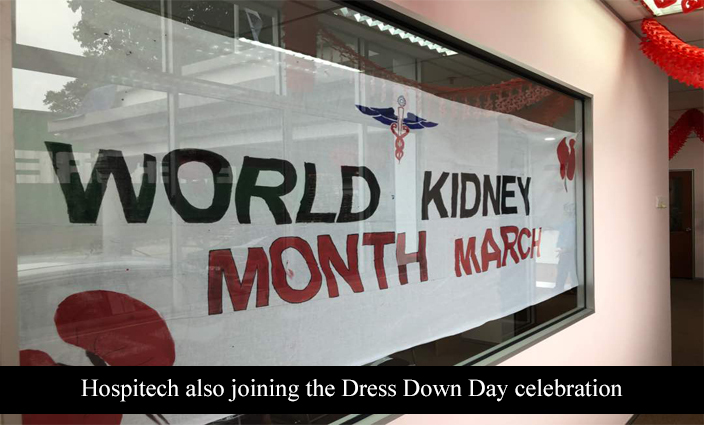 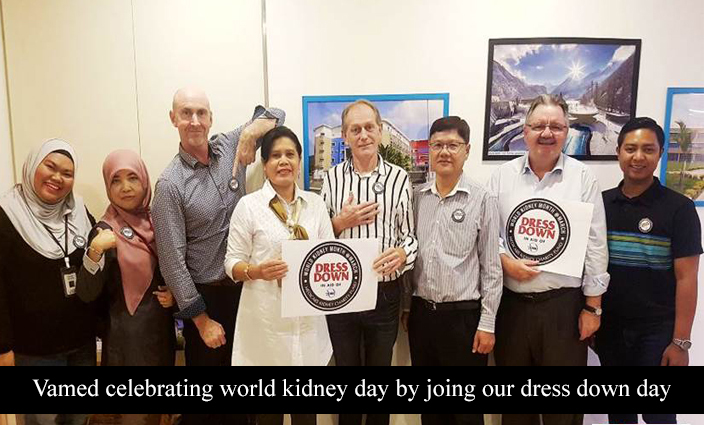 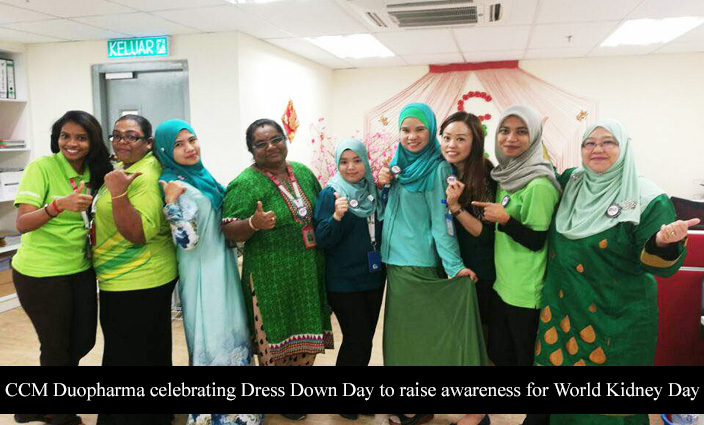 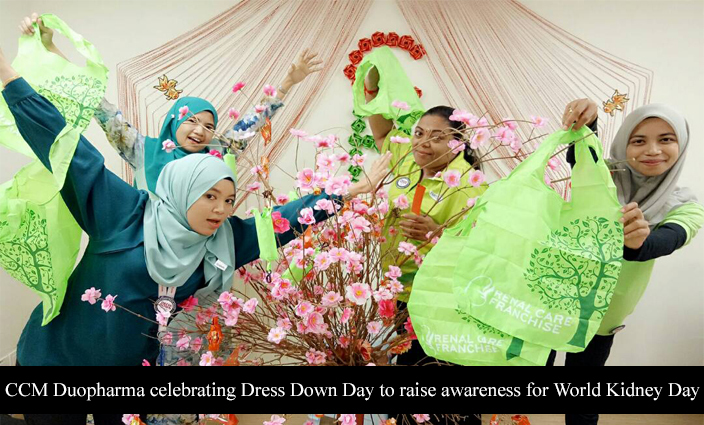 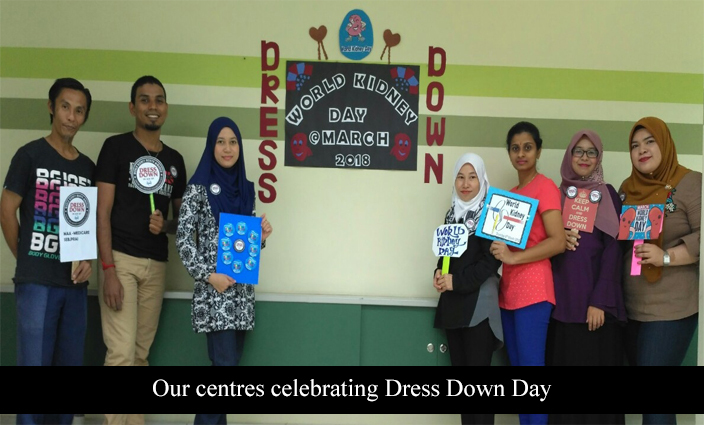 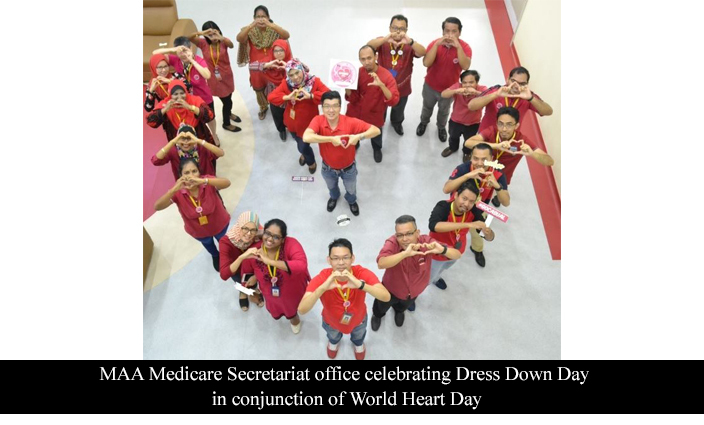 •	In March, we celebrate World Kidney Day by dressing down! 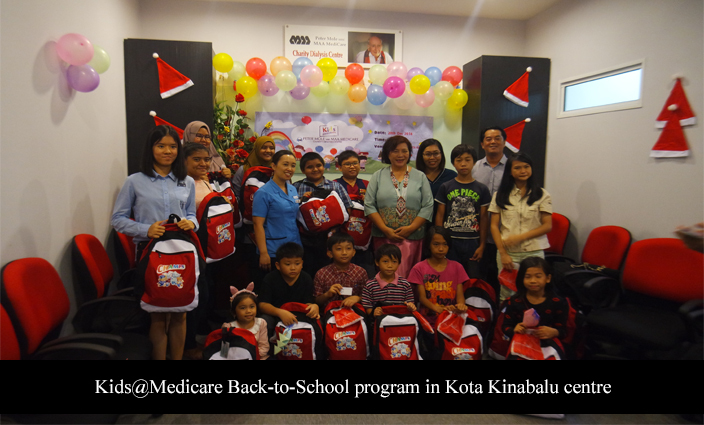 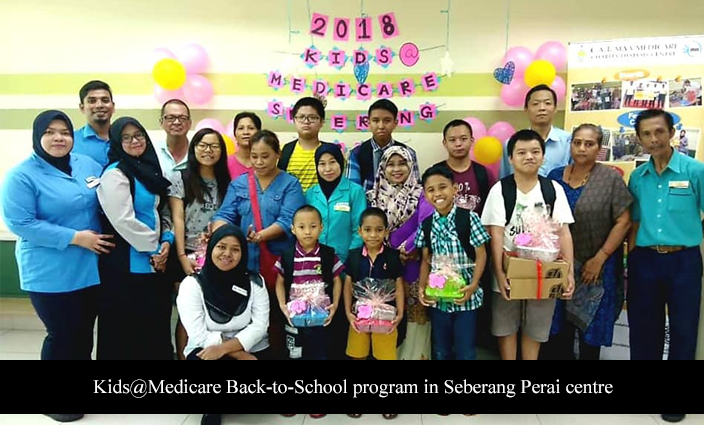 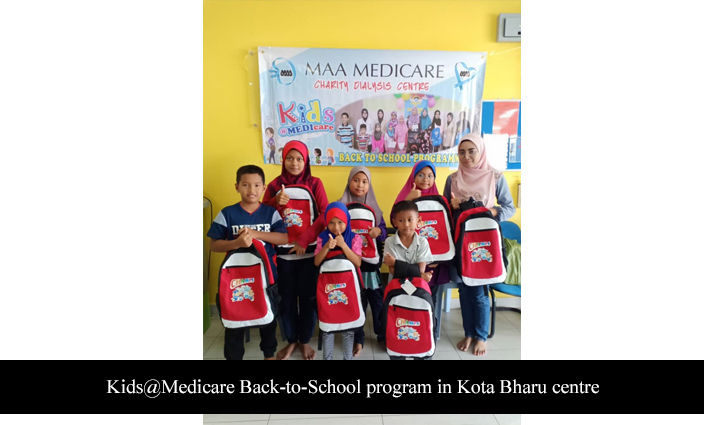 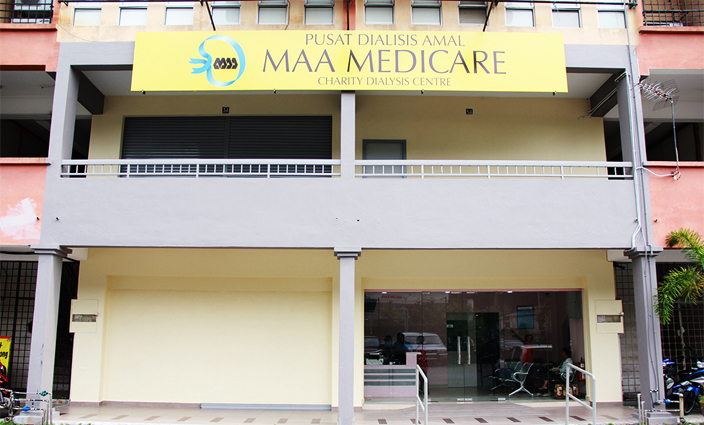 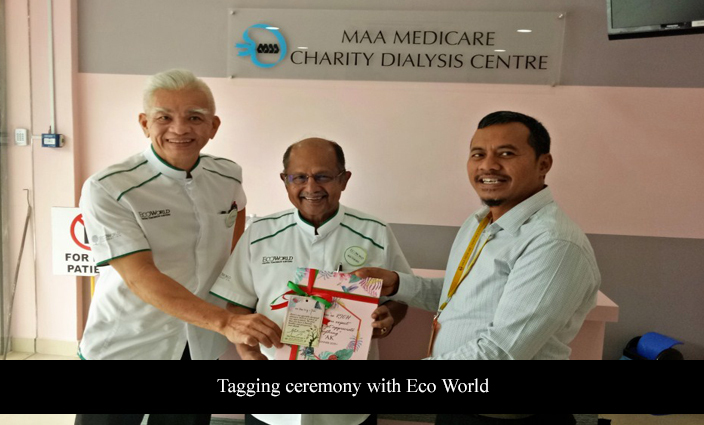 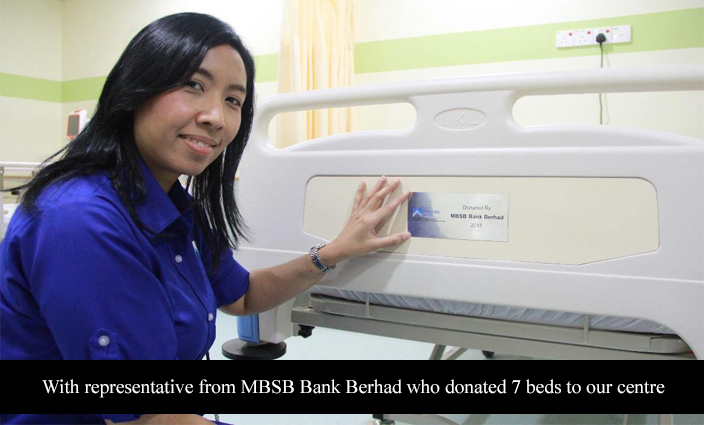 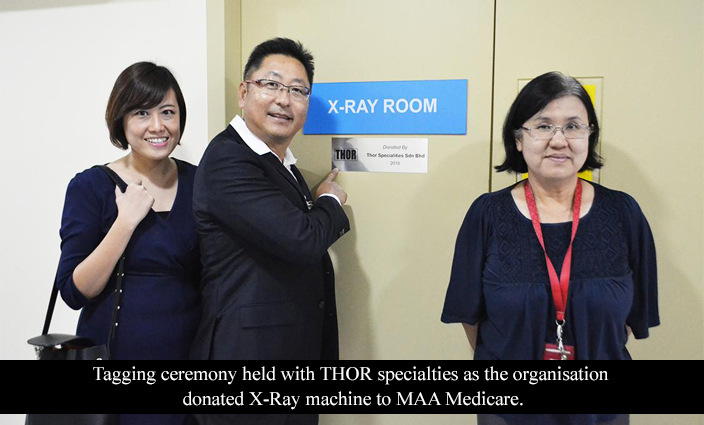 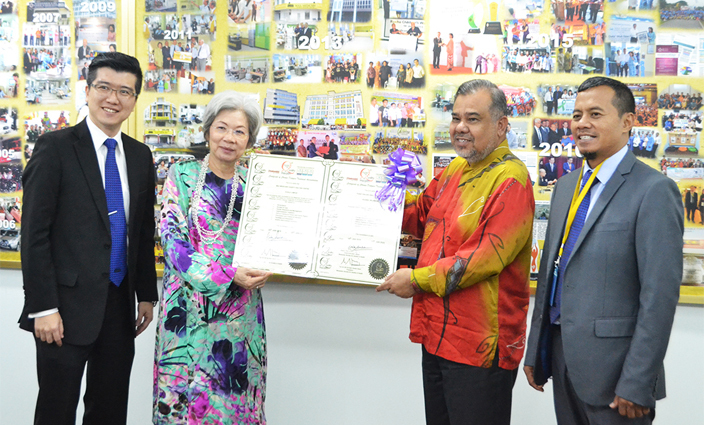 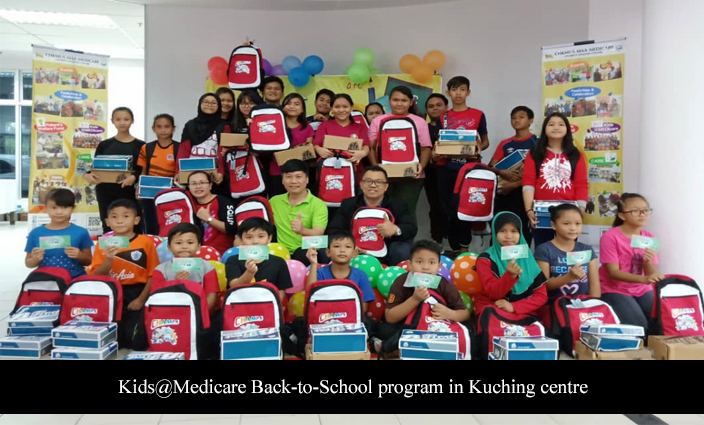 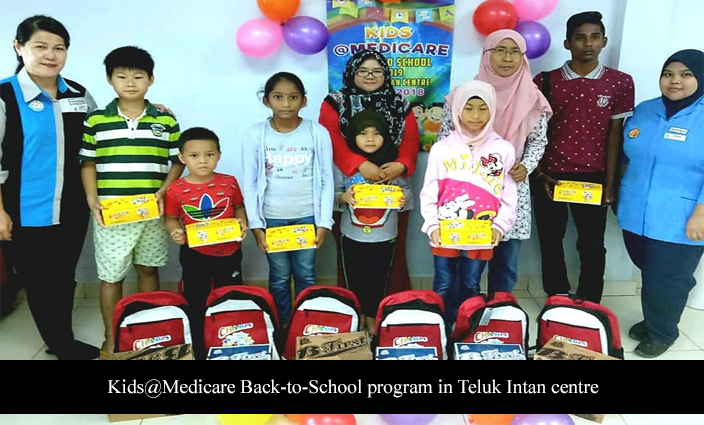 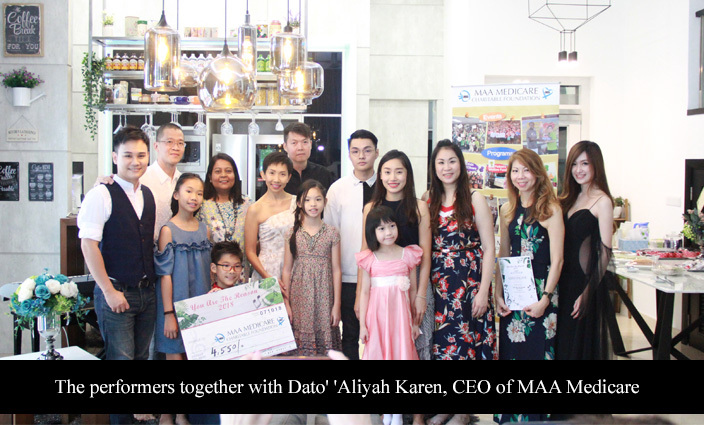 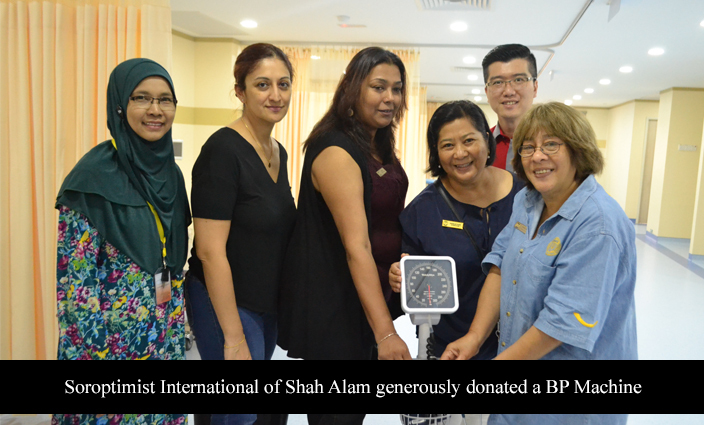 •	MAA Medicare’s 2 centres in Jalan Ipoh and Kajang received Accreditation Status from the Malaysian Society for Quality in Health (MSQH). 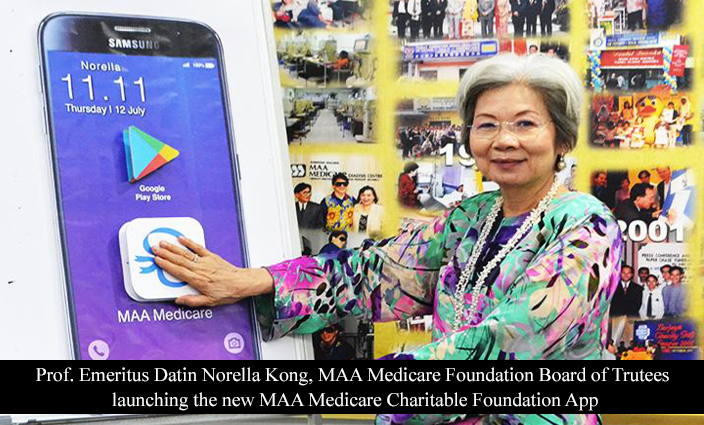 •	MAA medicare launched its own “Health App”!